Trenchless Innovations is proud to provide effective, non-invasive air duct & sewer repair services to the residents of Winfield, IL and the surrounding areas. See our service reviews below to see why we’re such a big name in Winfield, IL for sewer & duct repair. Inspected underground duct work that we trenchless cast and spray lined with our duct armor product, then we applied the second application of our duct armor product to all the underground duct work to ensure a nice clean breathing environment. Inspected under slab duct work. Providing customer with quote to clean and seal system with Duct Armor. We televised some underground duct work for a customer to find they were in terrible shape! The metal ducts were completely rusted out and very weak with little to no structure remaining, also many holes allowing the back fill that was used around pipes(a fine crushed stone) to enter the ducts blowing dust and sand all over the house. Were were able to trenchless cast the ducts to give them structure and then apply our duct armor product to seal the system leaving a nice clean pipe and air flow! Video inspection of underground air ducts. 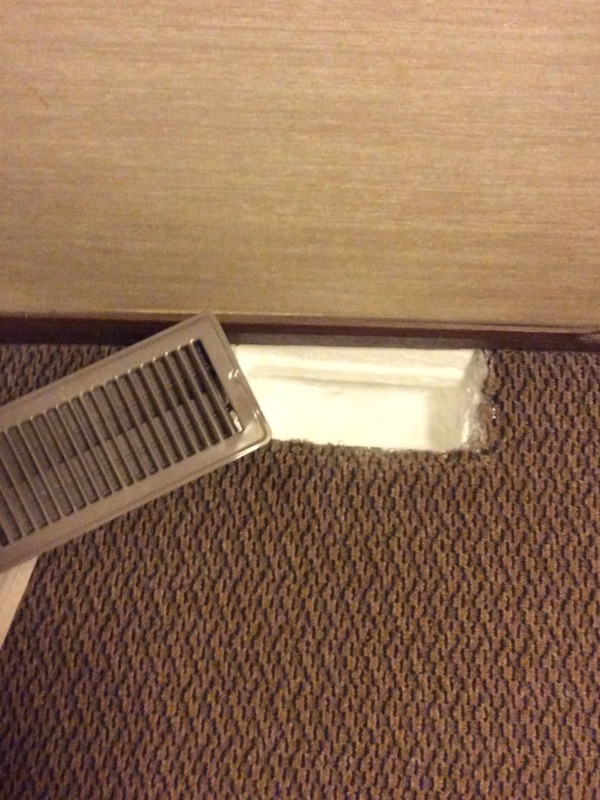 Ducts are spiral wound metal and are very rusted with standing water in one line and also in plenum. Suggest Trenchless casting deteriorated pipes the spray lining them with Duct Armor.